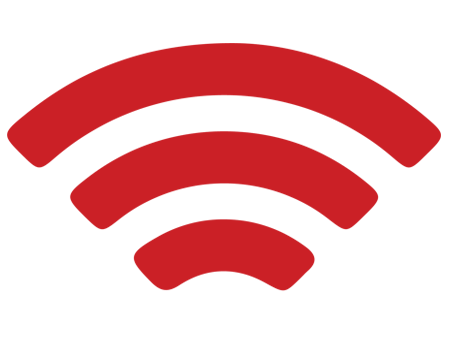 eduroam and Welcome To SIUE are the two wireless networks available to SIUE faculty, staff, and students. eduroam is the most secure of the two networks, providing wireless encryption that protects users' personal information and allows access to SIUE resources. Welcome to SIUE is an unencrypted network used to setup your device to connect to eduroam and for guest access at SIUE. A guest wireless account at SIUE is valid for 7 days and can be renewed 10 times for a total of 10 weeks of access per year. If you would like to register for a guest account now please click here. Please use the link above to configure your device to use the eduroam network. Once configured, your connection will be secured, encrypted, and automatic. Use of SIUE networks is subject to SIUE Responsible Use Policy. ITS always reminds you to be a good wireless neighbor at SIUE. For support please contact ITS Customer Support at (618) 650-5500 or via email at help@siue.edu. Please note that if you use a laptop joined to the SIUE CAMPUS active directory domain do NOT download this configuration tool. Contact ITS Customer Support at (618) 650-5500 or via email at help@siue.edu for assistance in connecting to the wireless network with your SIUE CAMPUS active directory computer.